As a network for digital practitioners in local government, LocalGov Digital is on a mission to raise standards in web provision and the use of digital by councils across the country. Through releasing the Local Government Digital Service Standard, this aims to suggest a common approach for local authorities to deliver good quality, user centered, value for money digital services. With the Standard set in place, the focus is now on raising awareness across individual councils. Forming regional peer groups is the starting point to introducing this Service Standard across different areas of the country. 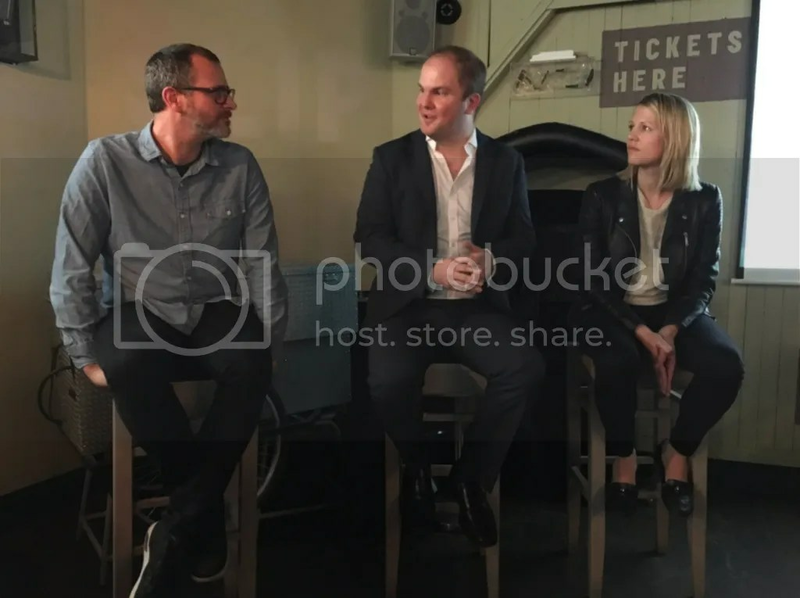 For the London Peer Group, this is in the form of TeaCamps – a series of informal meetups (every six weeks) featuring tea, cake, individual service point sessions and great conversations. Borrowing this idea from the original central government meetup, each TeaCamp aims to focus on broader areas of the Service Standard to provide useful insights on how each point can be applied within real local government environments. From ‘understand user needs’ all the way through to ‘test the service from beginning to end’, we’re uncovering ‘what good looks like’ when it comes to each authority applying this Service Standard to deliver better digital services for their residents. So here we are: TeaCamp #1. We’re downstairs in the The Draft House Tower Bridge and people have eagerly started to arrive. Tea? Check. Coffee? Check. Cake…? Big check. After half an hour of sipping tea, devouring cake and meeting people around the room, it’s time to take our seats for the kick-off. Introducing the session is Natalie Taylor from City Hall and Joshua Mouldey from Camden Council. Natalie and Joshua are the faces behind the London Peer Group, as the committee co-chairs for this region, pioneering the LGDSS TeaCamp from initial early idea to the reality of this afternoon. 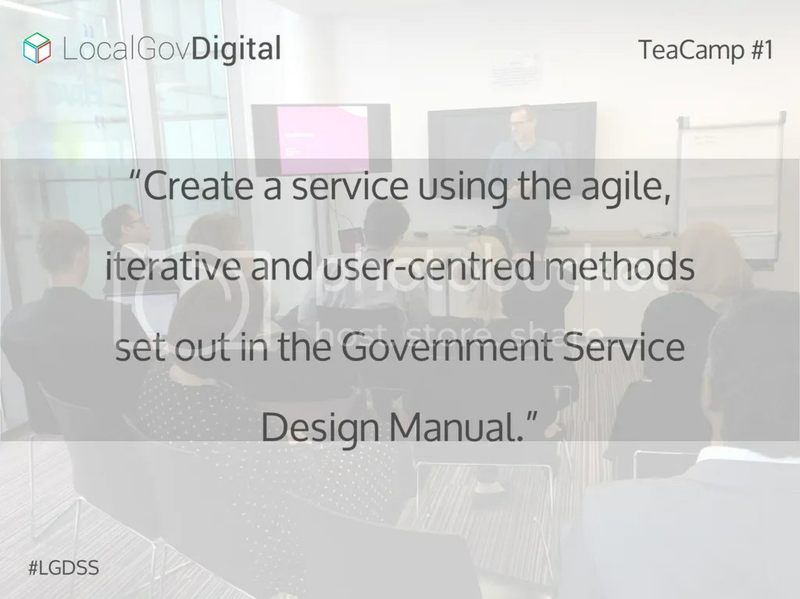 We now have one hour to begin exploring how creating a service using the agile, iterative and user-centred methods set out in the Government Service Design Manual can be (and is being) done. Leading a practical introduction to agile ways of working within a local government environment is Martyn Evans – our Head of Product at Unboxed and Service Director at LoGov Platform. Joining him for this session are our colleagues from Newham Council – Dawn Turner, Delivery Lead, and Daniel Matthews, their Head of Digital. Martyn begins by sharing the background into the journey that Newham Council are embarking on, as part of their Digital Customer Programme. Pioneering how they deliver their key services to local residents, the Digital Team are currently heading through their first service redesign to deliver improved services. 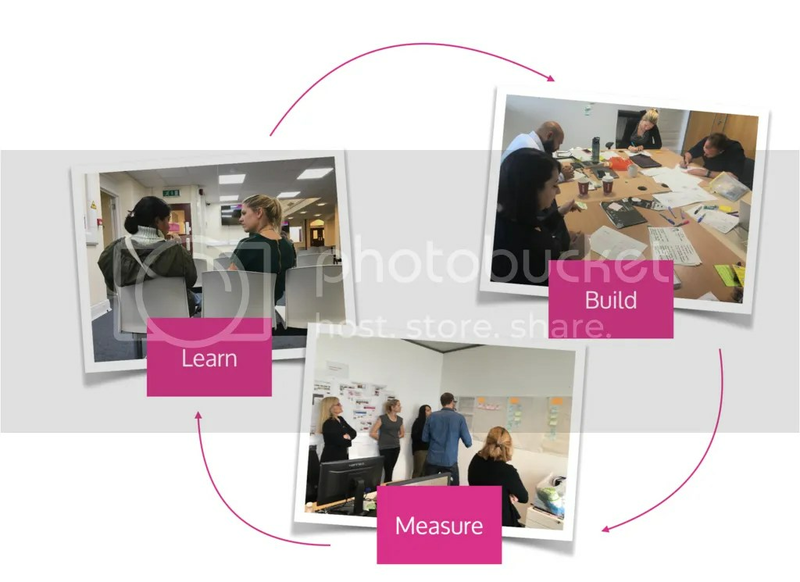 Beginning with the concepts around Point #3 of the Service Standard, we’re brought directly into principles behind agile and Lean Startup, as well as finding out how these concepts are being implemented (and what they look like) within the Newham Council team. A few questions in and we’ve transitioned the conversation into the next part of the session: the fishbowl. The concept is a fishbowl discussion. Four chairs at the front, with only three seats allowed be to filled at any one time – the only rule in play for the entire discussion. We’ve gone from Martyn, Dawn and Daniel to whole new panels of attendees, all ready and eager to share their experiences and ask the questions that are preying on their minds. It’s fantastic to have such a wide variety of examples, all from different perspectives and varying stages in their agile journeys. The fishbowl has been busy. 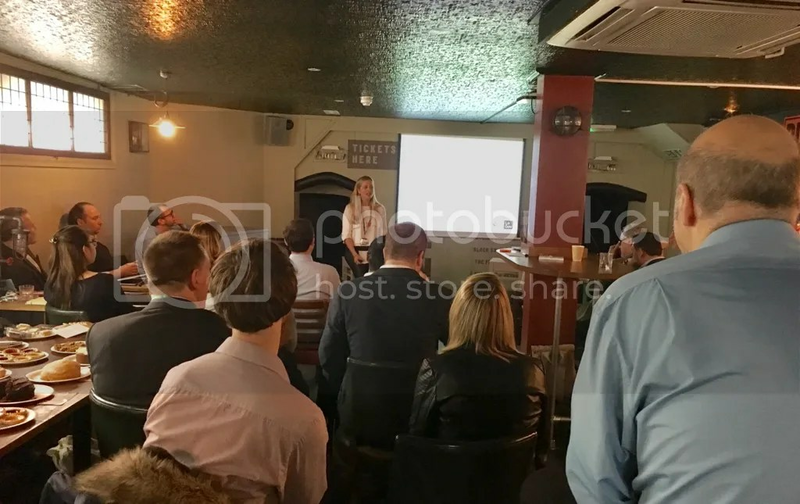 Further topics have ranged from using suppliers to upskill existing teams, to central digital team running master classes for the rest of the business, to upskilling developers using open source communities for support. Without realising it, the time has been flying – it’s almost 6 o’clock. It’s time for our chair switching discussions to draw to a close. Natalie steps to the front to wrap up the session, giving the “save the date” for the next TeaCamp – pencilled in for late April. With introductions made to this new network of pioneers, and a starting point created for the ongoing conversation around Point #3 of the Service Standard, the beginnings of the London Peer Group TeaCamp have formed. It’s going to be exciting to see how this progresses across the next few months. Having had more than my fair share of tea this afternoon, it’s now time to head on upstairs to begin #BeerCamp. Lots of interesting stuff about how agile is being used at councils (and the challenges of introducing it) at today's #LGDSS tea camp.